Another great feature Coassemble offers is the ability to add Inline images within a tiles Description Text-Box. To do this, simply make your way to a Description Text Box, and click on the Insert Image button as shown below. After you've selected the Insert Image button, you'll have two different methods to include an 'Inline' image. Step 1: Find the desired image on the internet and copy its URL (Click here for an example of a URL). 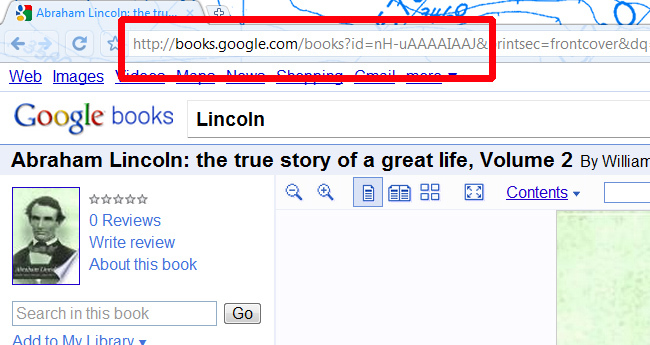 Step 2: Paste the copied URL in the URL text field. 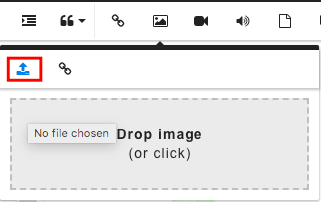 Step 1: Select the Upload Image button. Step 2: Click on 'Drop image (or click)'. Step 3: Navigate to the desired image locally stored on your computer and open it. Step 5: Follow the same steps from Method 1: Step 3. Can I make the Inline image a Hyper-Link? Step 1: Copy the webpage URL you'd like the 'Inline Image' to Hyper-Link to. Step 3: Paste the webpage URL into the URL text field and click Insert.